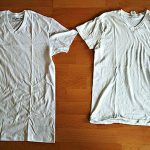 Home Tips Unshrink Your Clothes! 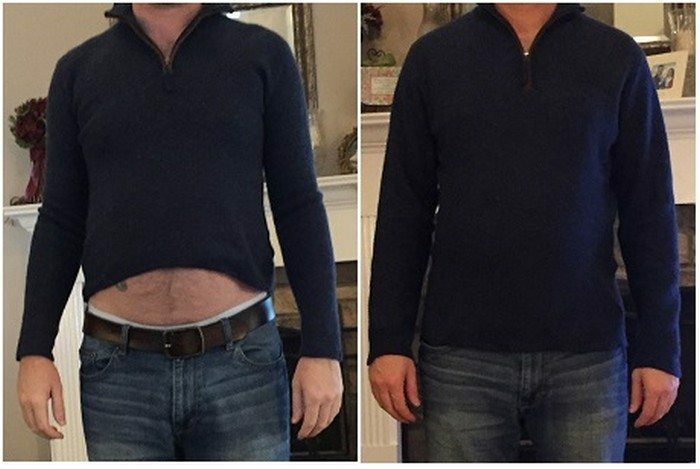 Ever had one of those moments when you thought you suddenly got bigger that your shirt doesn’t fit anymore? 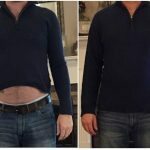 Then you realize it was just the clothing that shrunk. It’s quite frustrating especially if it’s one of the best outfits you have… and you’ve only worn it a few times. Well it doesn’t have to “rot” in the closet. 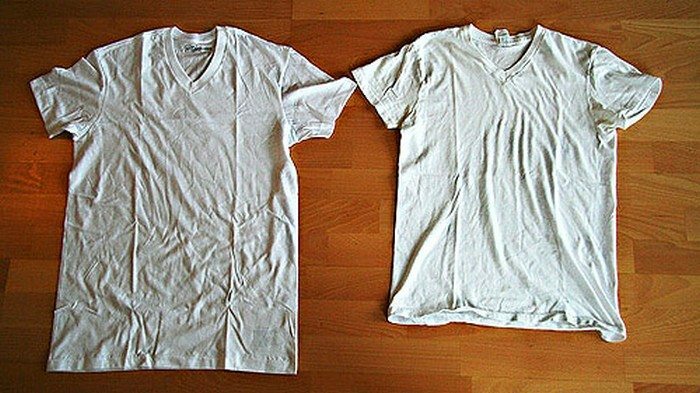 You can do this simple trick to have your clothes back in its original size! 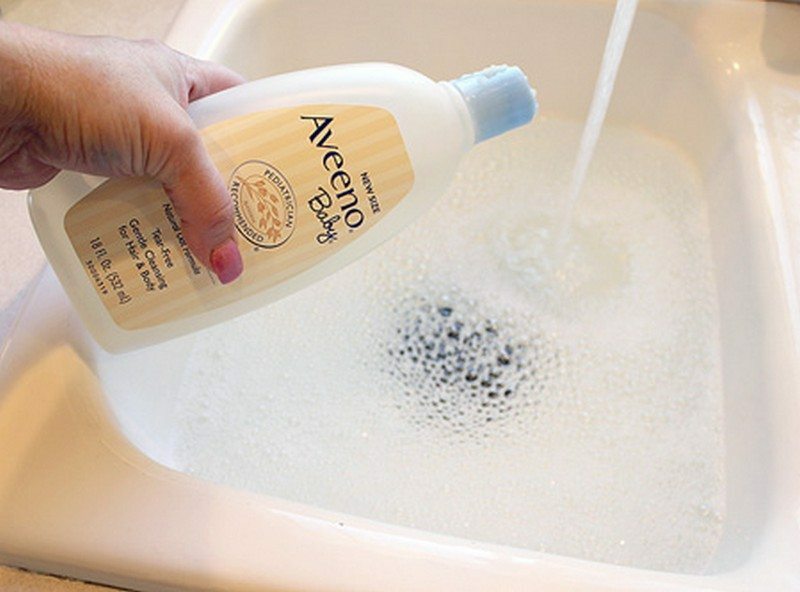 Put enough lukewarm water in the tub (or sink) where you can completely soak your clothing, and add some baby shampoo. Put just enough for it to bubble. 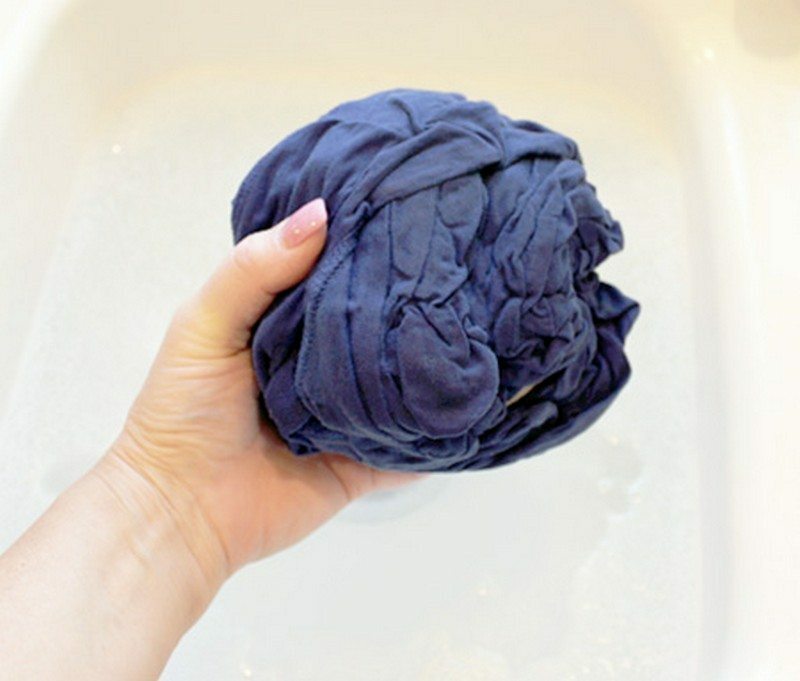 Soak the clothing and gently work it through to relax its fibers. 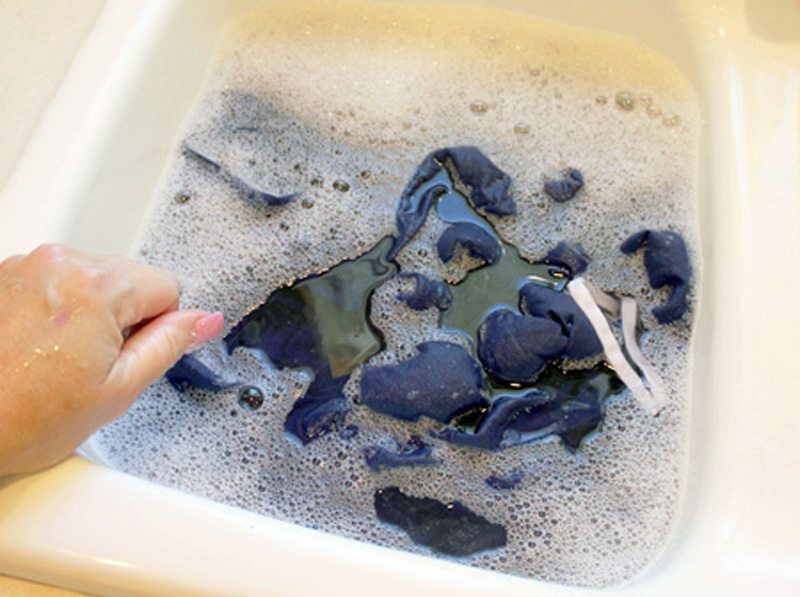 Take it out from the water and, without rinsing, gently squeeze it. 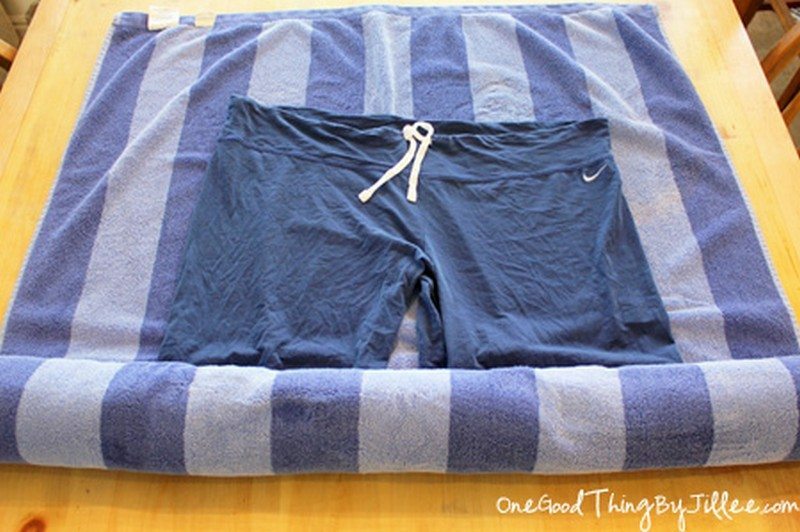 Spread out one towel and put the clothing on top of it. 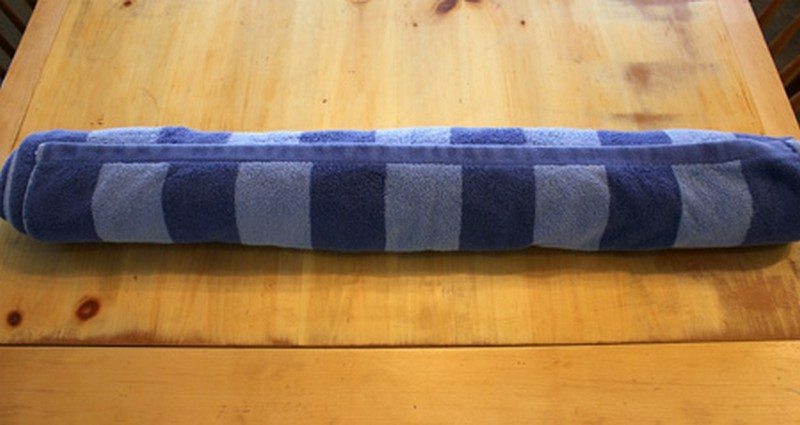 Roll them up to let the towel remove excess moisture from your item. It should be damp, not completely dry. 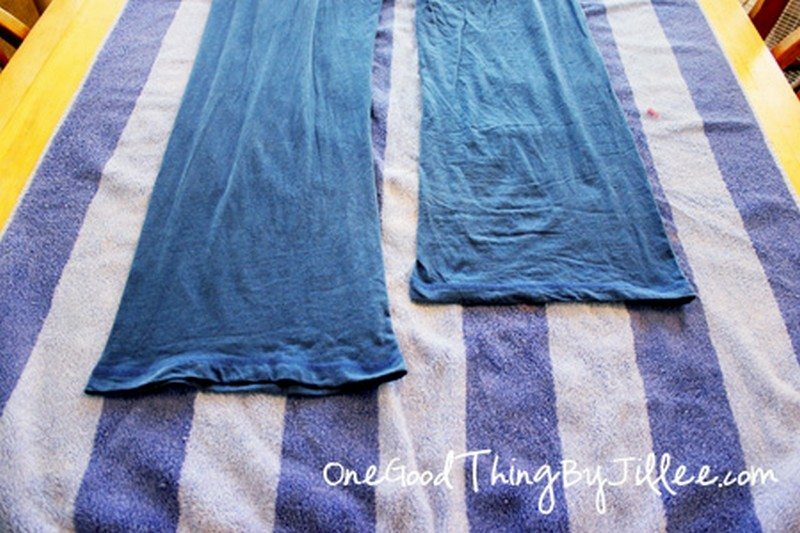 Then, replace towel with the dry one and put the piece of clothing out on the dry towel. 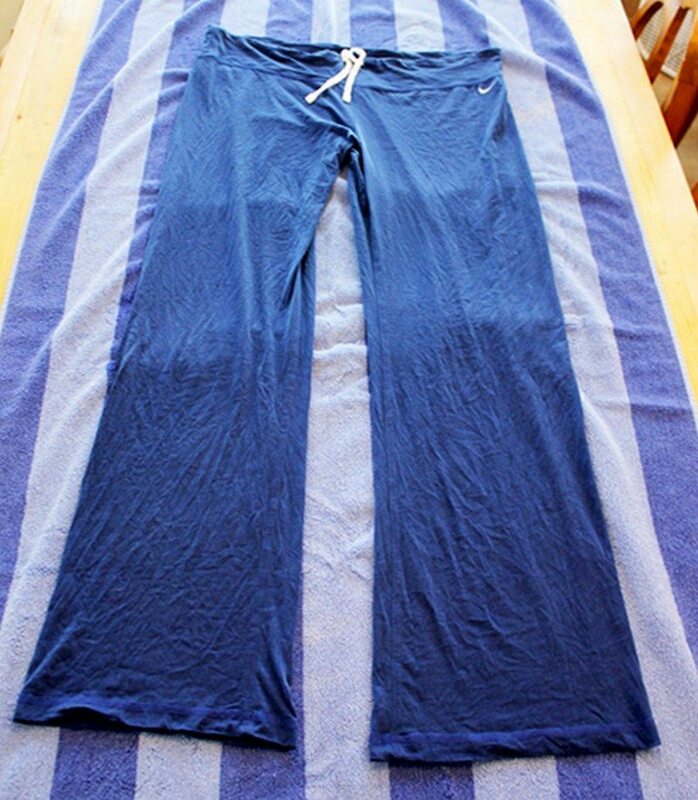 Carefully stretch the garment as it lays out to dry. Continue stretching until your clothing is back in its original size. 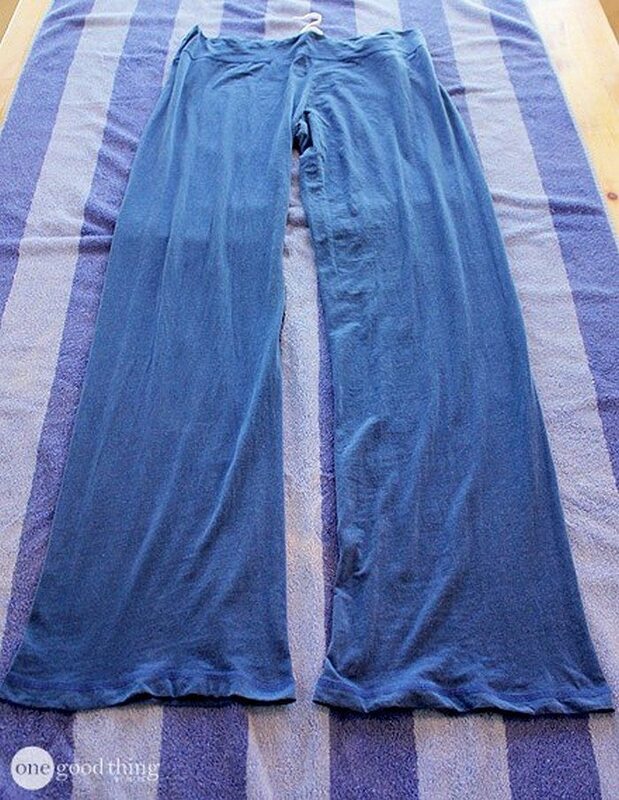 Allow the item to dry completely. 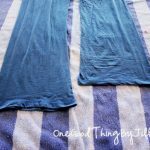 Thanks to One Good Thing by Jillee for this great tip! 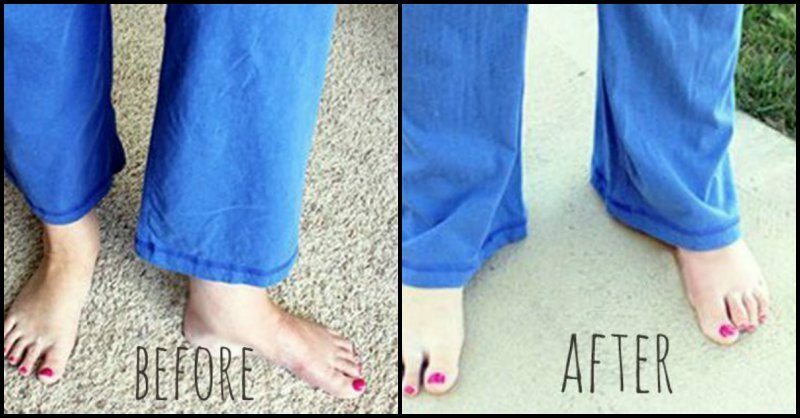 I’ve had much success with my own version and it’s much easier. 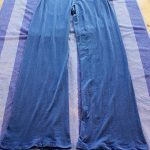 When the washing machine stops, pull out the garment(s) and stretch by pulling evenly, then put on hanger and line dry.